Our sponsors are an integral part of the Festival and our community. Your support enriches every area of the Festival. Thanks for helping us reach our goals. 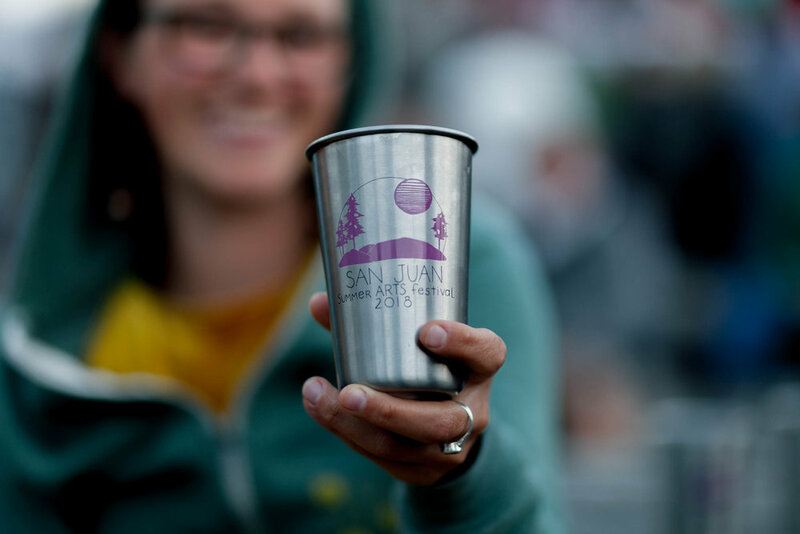 We invite you to be part of one of the best events of the summer festival season on San Juan Island. Do you have more questions? Please send us a message. Thank you for getting in touch! We will respond in 3-5 business days!